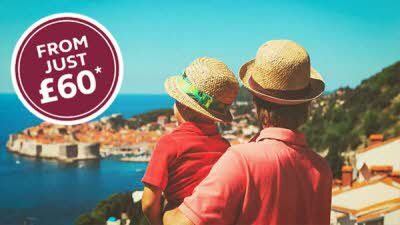 We highly recommend that you keep organised and plan your journey ahead whilst touring abroad. Plan your route thoroughly before you set off, there are a number of online route planners you could use. Tick the ‘caravan’ box and the route planner will estimate the tolls for category 2 vehicles (motorhomes will also be category 2). Make sure you have ‘Michelin recommended’ route selected – this will be the most suitable for towing. With this route planner, you can move the route from one road to another and use the navigation tools to take a really close look at the roads you will be using. You can also input the campsite's GPS co-ordinates to see exactly where the campsite is located. Our advice is to always use the road numbers in conjunction with the names of towns and villages on your route. Allow plenty of time for your journey and take the most up to date map available. 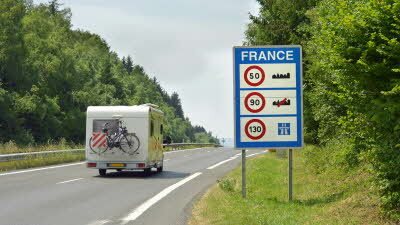 In nearly all European countries it is illegal to use car navigation systems which actively search for mobile speed cameras or interfere with police equipment (laser or radar detection). Car navigation systems which give a warning of fixed speed camera locations are legal in most countries. In these countries, this function must be de-activated or deleted from your device. Download site POI files for your Navman, Tom Tom or Garmin device. 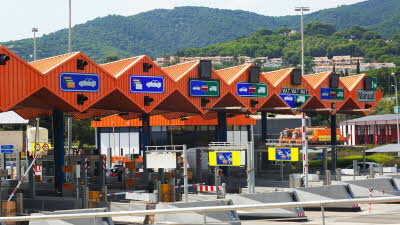 Most major roads abroad are likely to have a toll – see where booths are located. 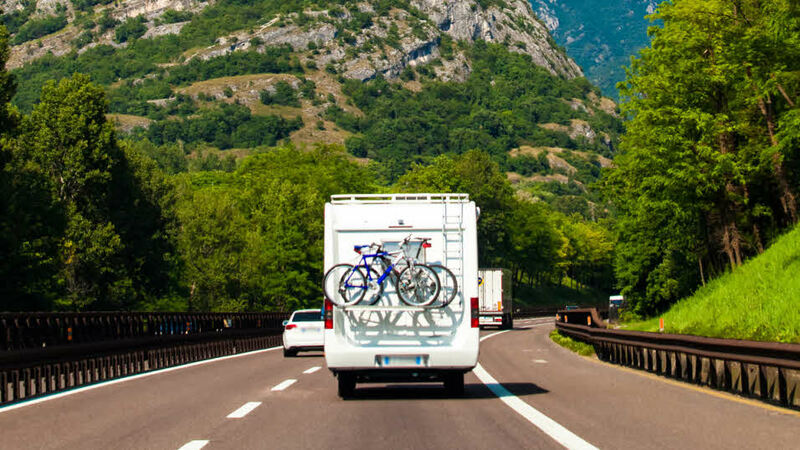 Make sure you know the speed limits; they’re different for caravans and motorhomes. 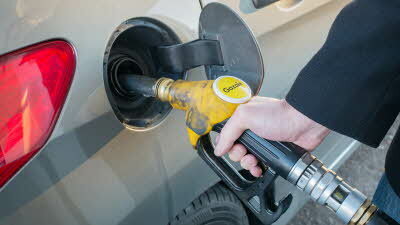 Fuel prices vary sharply between countries, see what to expect in each country.